Ring In the Season with Silver Bells in the City 2014! Silver Bells in the City is a thirty-year-old, Lansing tradition that is beloved by generations, attracting over 80,000 people each year and taking place the Friday before Thanksgiving in Lansing, Michigan. Lansing’s Silver Bells in the City is free celebration of Christmas made possible by the annual effort of many passionate volunteers and with the assistance from the State of Michigan and the City of Lansing. During the celebration, entire city comes to life with millions of lights and thousands of people all gathered together in the warmth and celebration of the holiday season. 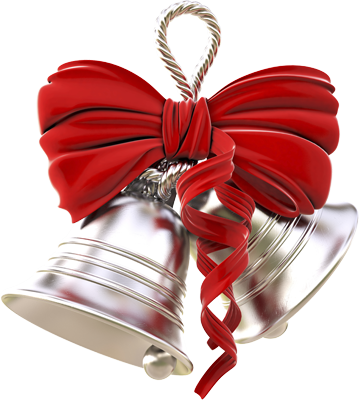 Posted in Lansing Michigan events | Comments Off on Ring In the Season with Silver Bells in the City 2014!